Scroll through all of our coverage of the Flint water crisis below. And you can find our special series Not Safe to Drink here. The City of Flint is getting a nearly $80 million loan from the state to fix its water infrastructure. The zero interest loan will fund the completion of a secondary water source pipeline, pump station improvements, replacing water mains and improved water quality monitoring. Attorneys representing groups that sued to force the replacement of Flint’s lead service lines expect the job will get done this year. Earlier this week, the city of Flint awarded contracts to replace the lead and galvanized pipes connecting homes to city water mains. 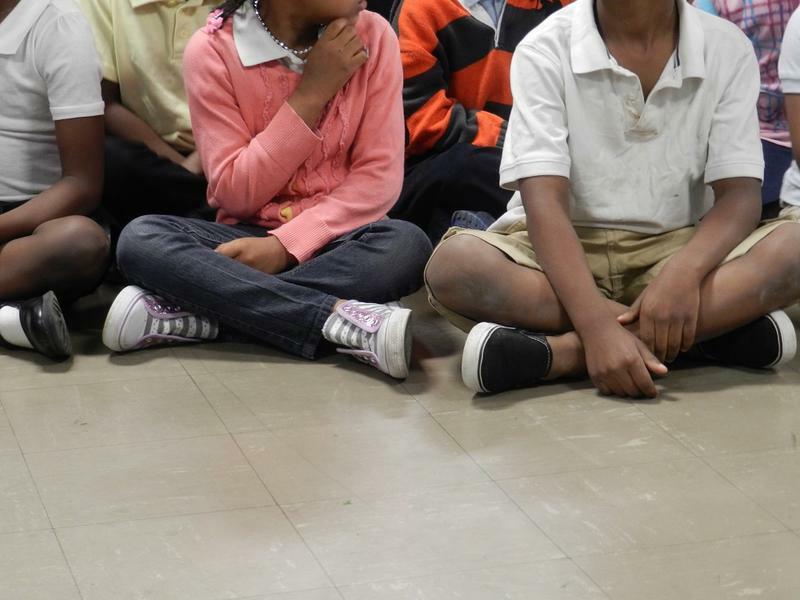 It’s the final phase of a project started at the height of Flint’s water crisis. The pipes were a primary source of lead in Flint’s drinking water. Monday night, the Flint city council signed off on the final phase of the city’s lead pipe replacement project. The council approved contracts with two companies to inspect four to eight thousand service lines between now and the end of July. The contractors will replace any lead service lines connecting homes to city water mains. The work could begin as early as next week. Today on Stateside, three cardiologists are suing the Detroit Medical Center, citing alleged fraud and concerns over quality of care. We get the latest from the Detroit News reporter who has been following this story. Plus, we talk to staff at two small-town Michigan newspapers about what communities have to lose when local news sources go out of business. 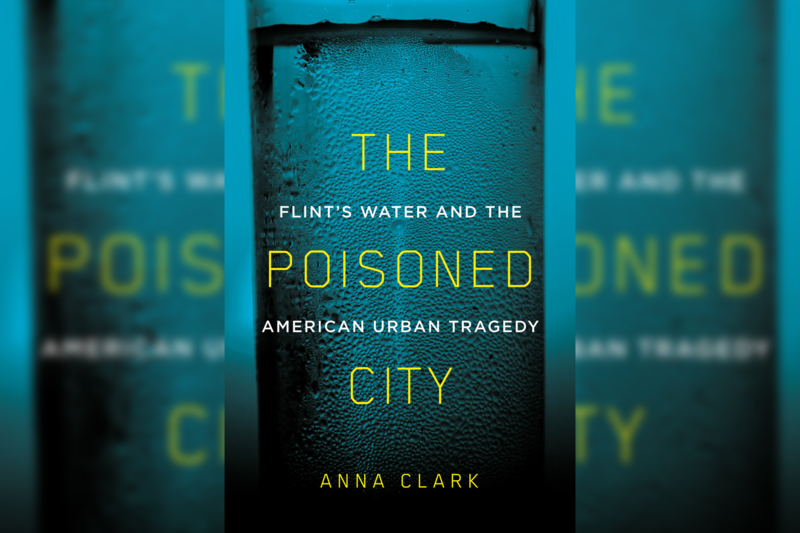 Stories of Flint's water crisis have been reported on in documentaries, magazines, newspapers, and on television and radio. 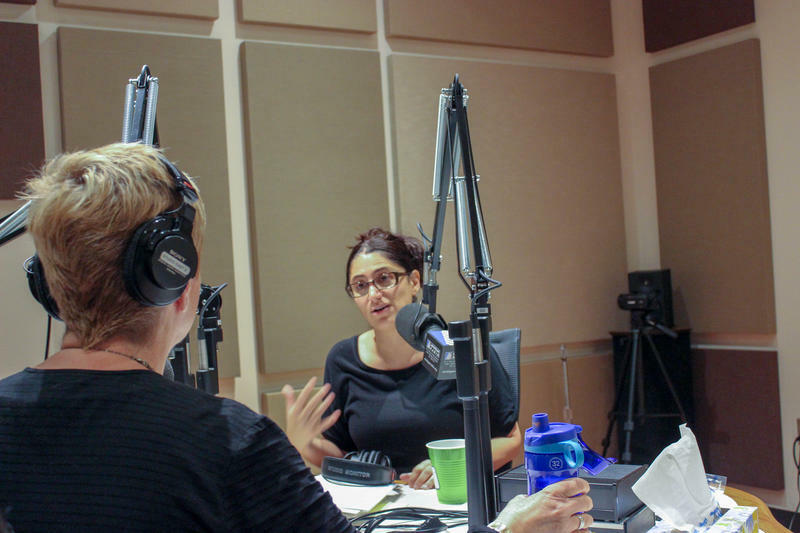 But José Casas, assistant professor at the University of Michigan School of Music, Theater, and Dance, has found a new way to tell the stories of Flint residents — using theater. 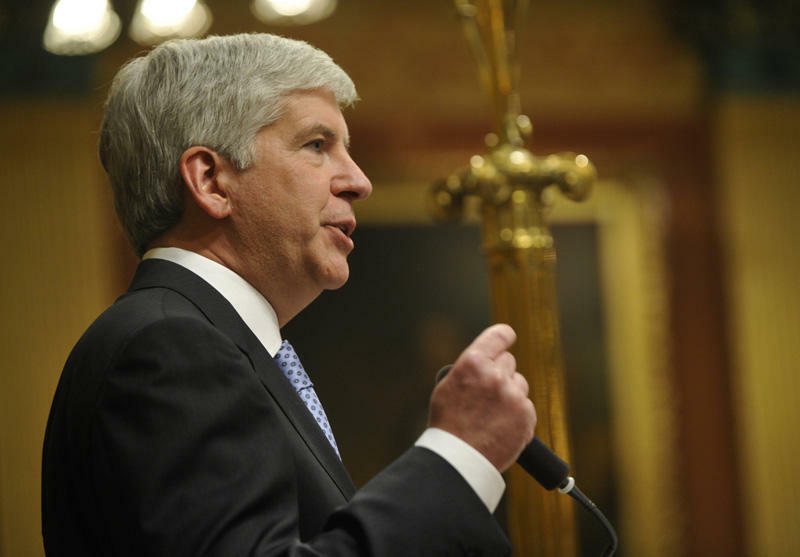 A federal judge has reinserted former Governor Rick Snyder as a defendant in a massive civil lawsuit. 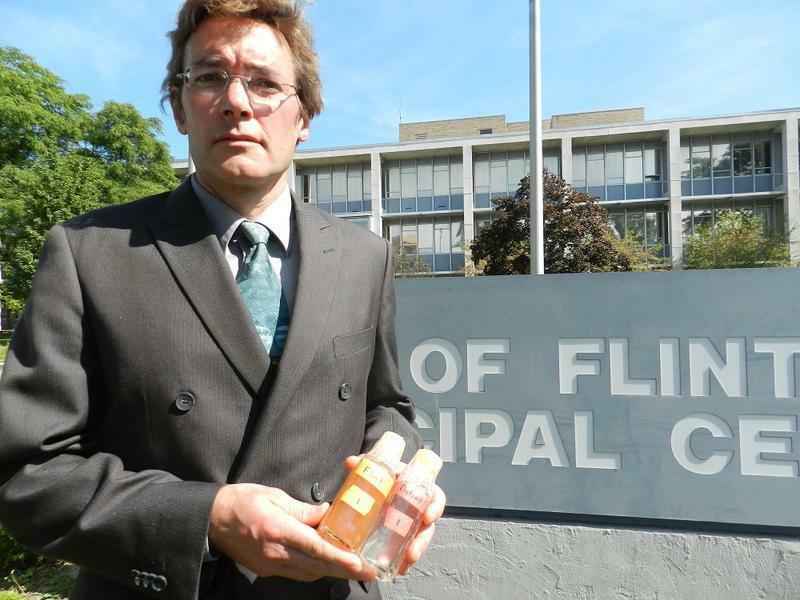 The suit seeks damages related to the Flint water crisis. Friday is World Water Day. In Flint, nearly five years after the city’s disastrous drinking water switch, activists are calling for more to be done to help city residents recover from Flint’s lead-tainted tap water crisis. Members of the group, Color of Change, carried boxes containing 15,000 petition signatures into Flint city hall to mark World Water Day. A judge has dismissed a lawsuit brought by a researcher who exposed Flint’s lead tainted tap water against activists who criticized him. In 2015, local activists worked with Virginia Tech’s Marc Edwards to reveal Flint’s drinking water exceeded the federal action level for lead. But by 2018, Edwards’ relationship with some of those activists had soured. 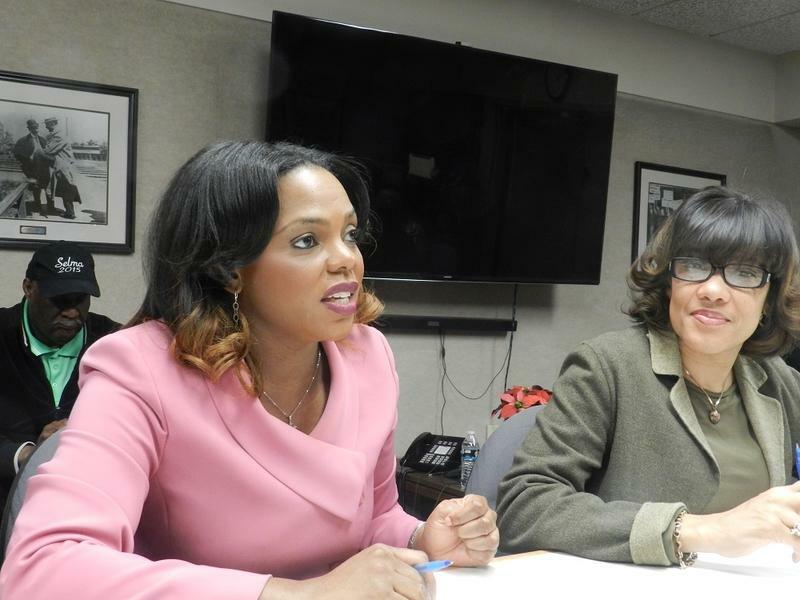 Michigan’s Attorney General’s office has sent new documents to a congressional committee investigating the Flint water crisis. 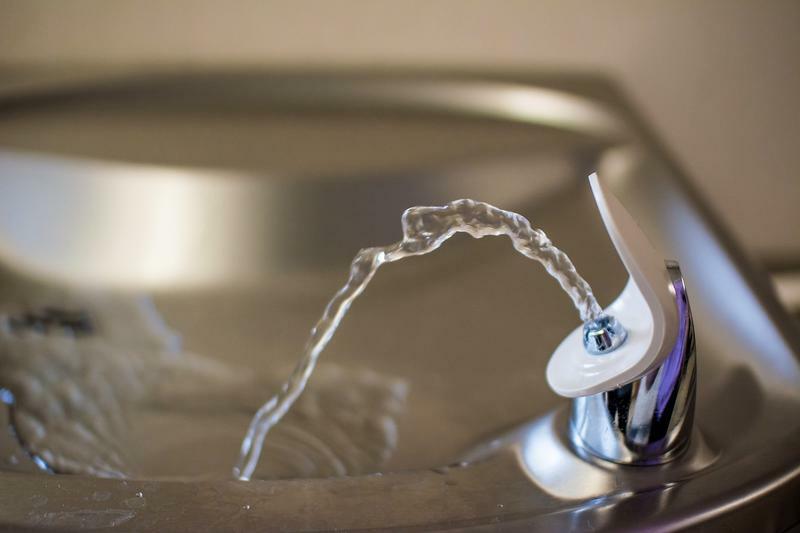 A Michigan city that has struggled to improve the quality of its tap water will mark World Water Day this month with a major bottled water giveaway. Since 1993, the United Nations has observed March 22nd as World Water Day, a day to recognize the importance of the sustainable management of freshwater resources. 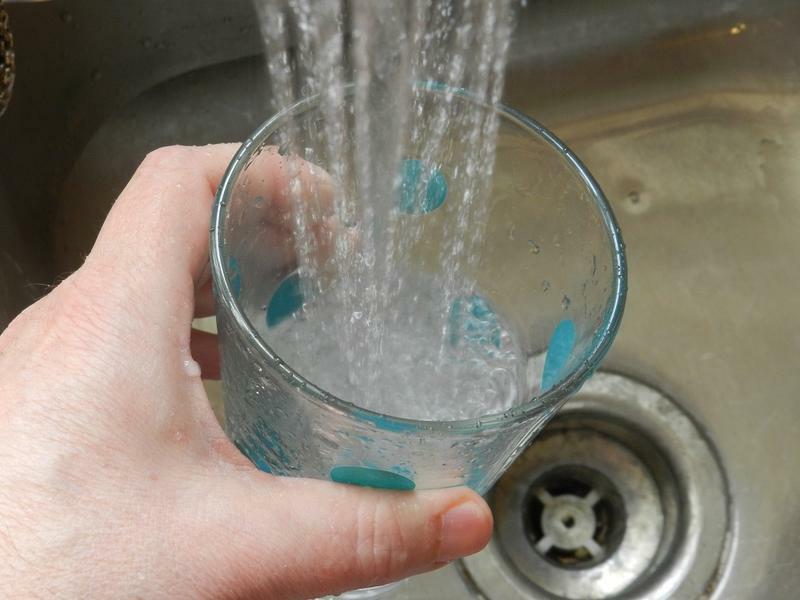 Flint will soon mark the fifth anniversary of the city’s drinking water switch which resulted in contaminating its tap water with lead. Improperly treated water from the Flint River damaged pipes, releasing lead particles into the city’s drinking water. A new report raises questions about the citizen science projects that emerged during the Flint Water Crisis. But critics charge the report’s authors have ulterior motives. Today on Stateside, we talk to Michigan Attorney General Dana Nessel about criticisms of how her office is handling civil lawsuits involving the Flint water crisis. Plus, we dive into the life of one of Henry Ford's mentors, who beat him to Michigan's first drive in a car by about three months. Today on Stateside, the former special assistant attorney general for the state’s Flint water investigation shares his concerns over Attorney General Dana Nessel's decision to remove an independent legal counsel from that investigation. Plus, a co-founder of the recently-established Anishinaabek Caucus within the Michigan Democratic Party talks about the issues of concern to native voters. Gov. Gretchen Whitmer (D-MI) says her administration is working with Flint’s leaders to finish replacing lead service lines. Since Flint’s water crisis, the city has been replacing lead and galvanized steel service lines connecting homes to city water mains. The pipes were a primary source of lead particles which contaminated the city’s drinking water. We’ll have to wait until at least May before we’ll know whether or not Michigan’s former state health department director will stand trial in connection to the Flint water crisis. Circuit Court Judge Joseph Farah says it will take time to research and write his decision on a defense motion to quash a lower court ruling binding former director Nick Lyon over for trial. 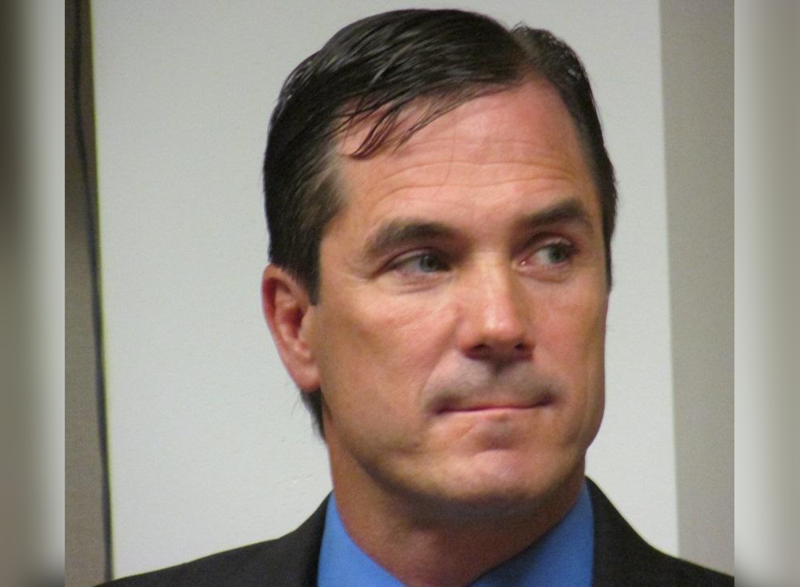 A circuit court judge is weighing arguments over whether Michigan’s former state health department director should face a jury trial on charges related to the Flint water crisis. 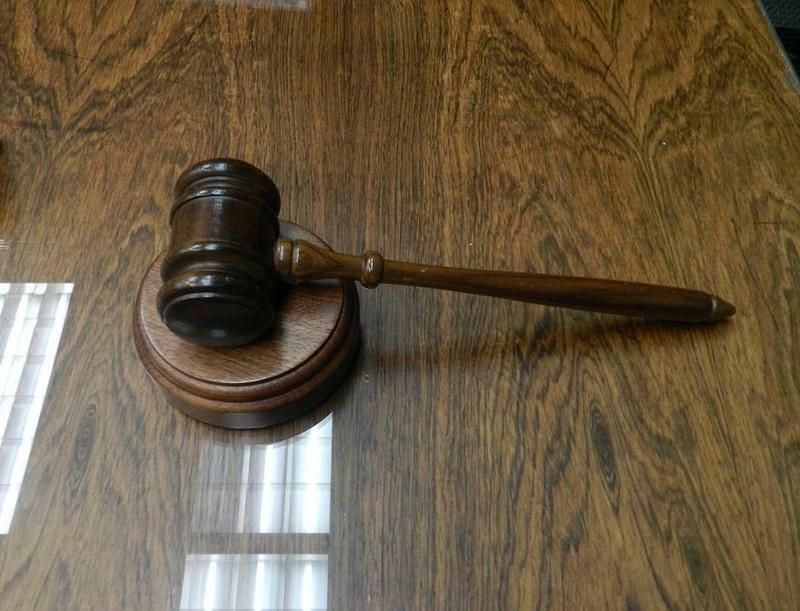 Nicolas Lyon was bound over last year to stand trial on involuntary manslaughter charges related to a deadly Legionnaires' disease outbreak in Genesee County between 2014 and 2015. At least 12 people died during the outbreak. Lyon is charged in connection with two of those deaths. Two state officials will be sentenced next month on charges connected to the Flint water crisis. Mike Prysby and Stephen Busch both entered pleas of no contest to minor misdemeanor charges last month. A judge this week scheduled their sentencing for February 13th. The latest testing shows the level of lead in Flint’s tap water has declined again. Flint’s drinking water has been closely tested since the height of the city’s water crisis. There’s a new attorney in charge of the criminal cases surrounding the Flint water crisis. Fadwa Hammoud was just appointed as Michigan’s new Solicitor General. Within hours of that announcement, the Attorney General’s office said Hammoud would also be taking on the role of lead attorney in the Flint water crisis criminal cases. Today on Stateside, a biologist with the National Oceanic and Atmospheric Administration (NOAA) breaks down how the ongoing partial government shutdown is affecting his lab's Great Lakes research. Plus, a member of Hamilton's original Chicago cast looks back at his two years playing George Washington. Michigan's former drinking water regulator has pleaded no contest to a misdemeanor in the Flint water investigation. It's a break for Liane Shekter-Smith, who was facing felony charges, including involuntary manslaughter, in an investigation of Flint's lead-tainted water and a Legionnaires' disease outbreak. Smith pleaded no contest Monday to disturbance of a lawful meeting and agreed to testify against others, if necessary. Special prosecutor Todd Flood praised her "candor and truthfulness." A message seeking comment was left for Smith's attorney. Michigan Attorney General Dana Nessel is bringing in a different prosecutor to evaluate how the Flint water crisis investigation is going. We will learn soon if Michigan’s new attorney general wants to take the Flint water crisis criminal investigation into a new direction. Dana Nessel was critical of the criminal probe into the Flint water crisis when she was running for Michigan attorney general last year. Now that she is the attorney general, Nessel has some decisions to make. A Nessel spokeswoman says, “No decisions have been made regarding the prosecution team” at this time. But that time may be coming. A special registry for people affected by the Flint water crisis moves into a new phase next month. 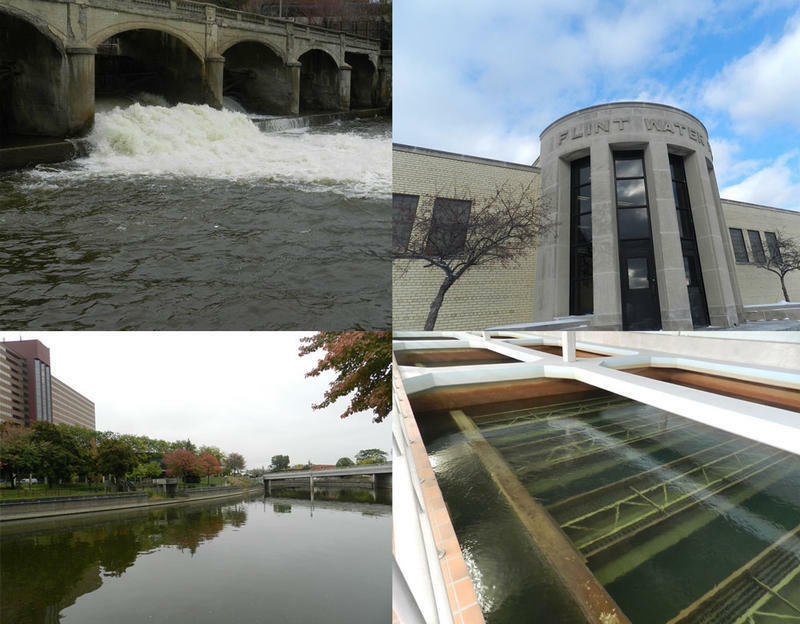 The ill-fated 2014 switch of the city’s drinking water source from Detroit water to the Flint River led to a cascade of events. Damaged pipes leached lead into the drinking water, elevating blood lead levels in children. 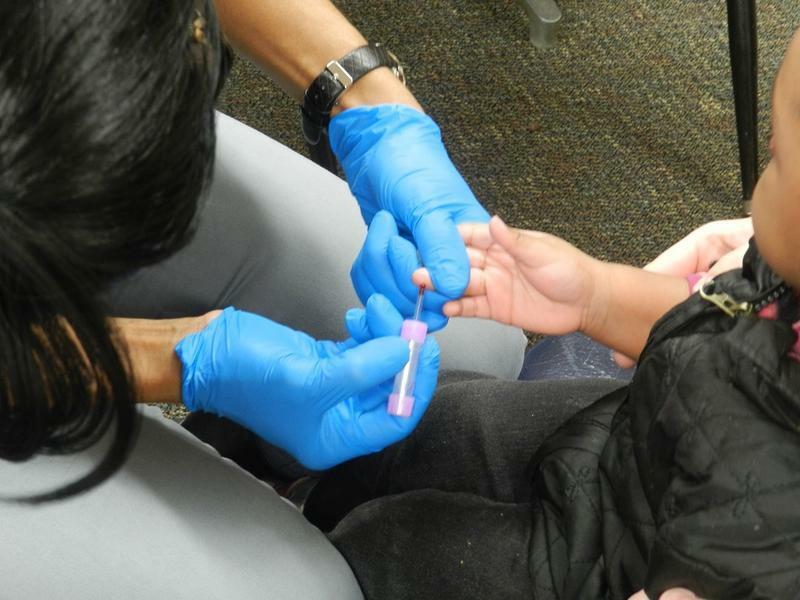 Many Flint residents complained of skin irritation and other health problems. Dozens of people became sick with Legionnaires' disease, with at least dozen people dying of the pneumonia-like illness. Two employees at the state Department of Environmental Quality have pleaded no contest to misdemeanors related to the Flint water crisis. Michael Prysby and Steven Busch have also agreed to testify against others in the cases. The two men are the fifth and sixth people to agree to deals rather than go to trial on charges related to involvement in the Flint water crisis. 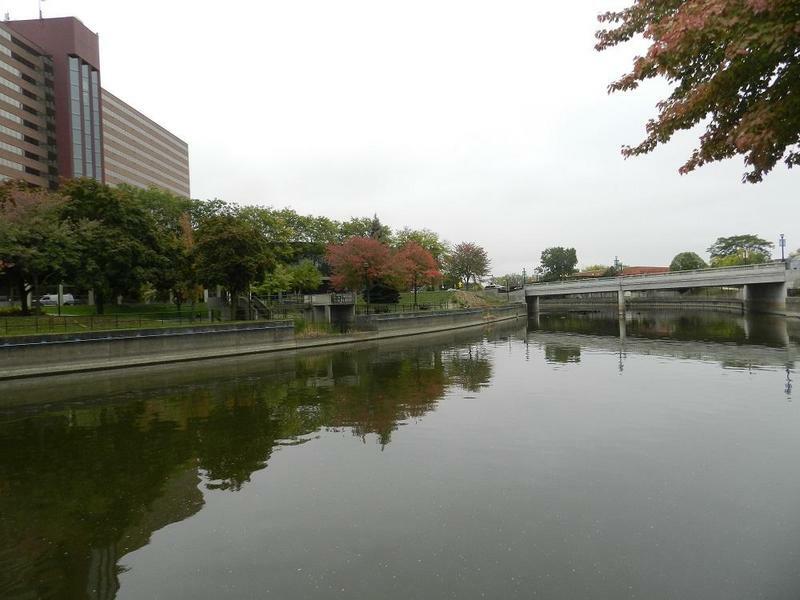 They pleaded no contest to misdemeanors in exchange for prosecutors dropping felony charges that include tampering with water monitoring reports.